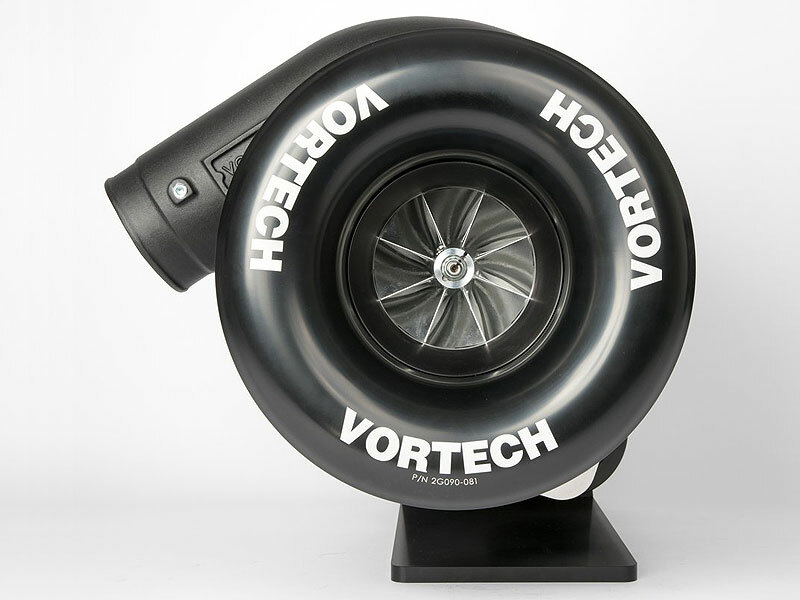 Built to address the needs of the over 1,000HP racer, the V-30 is a clean sheet design that incorporates many years of racing compressor knowledge. 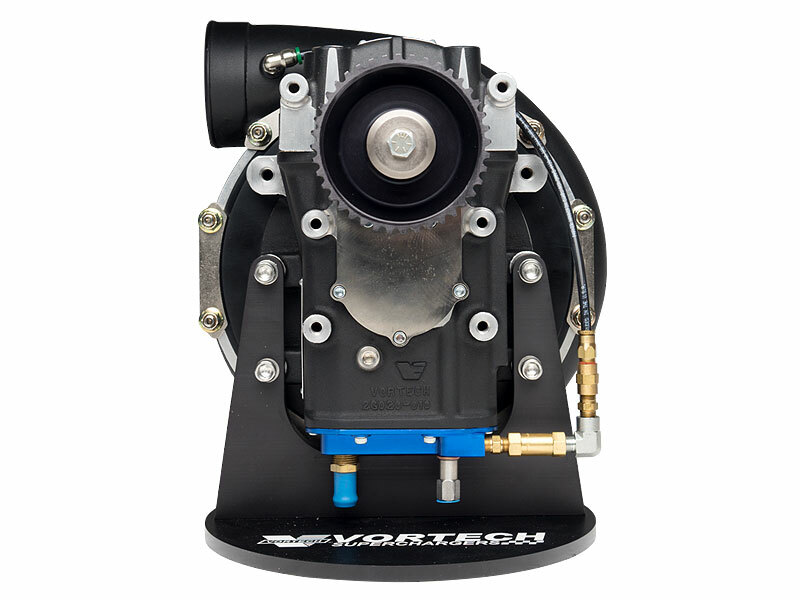 The patented design employs a unique impeller shaft support system that is robust enough to endure the speeds and accelerations associated with high horsepower drag racing and the durability to perform well in the offshore boat-racing world. 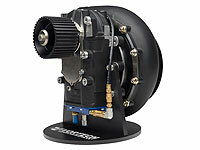 The modular design allows fitment of a wide range of compressor stages. 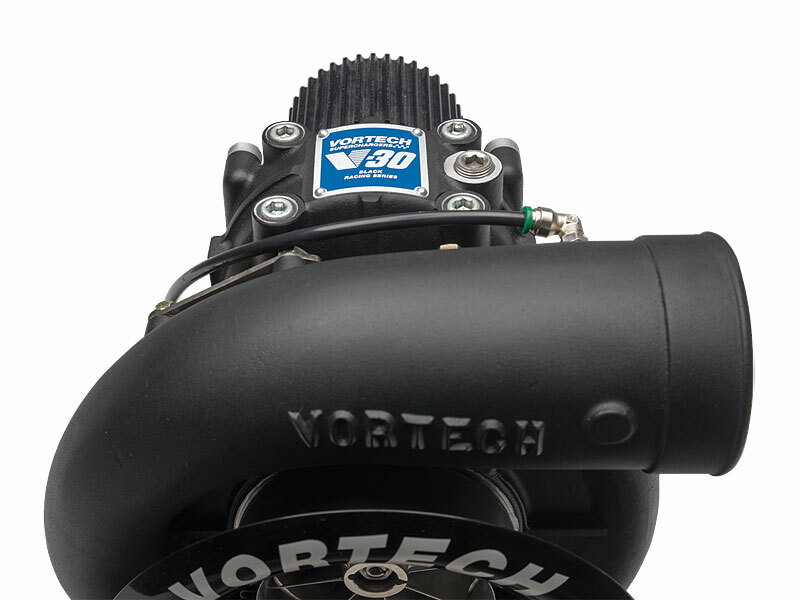 Another revolutionary feature of the V-30 series is the new Nano-Tolerance Technology (NTT) that allows Vortech to minimize clearances inside the supercharger, without raising the chances of internal component compromise. This further raises the efficiency of what were already the most efficient superchargers available to new, unprecedented levels. What this means to you is less heat, lower IATs, and even more power at the same boost level. 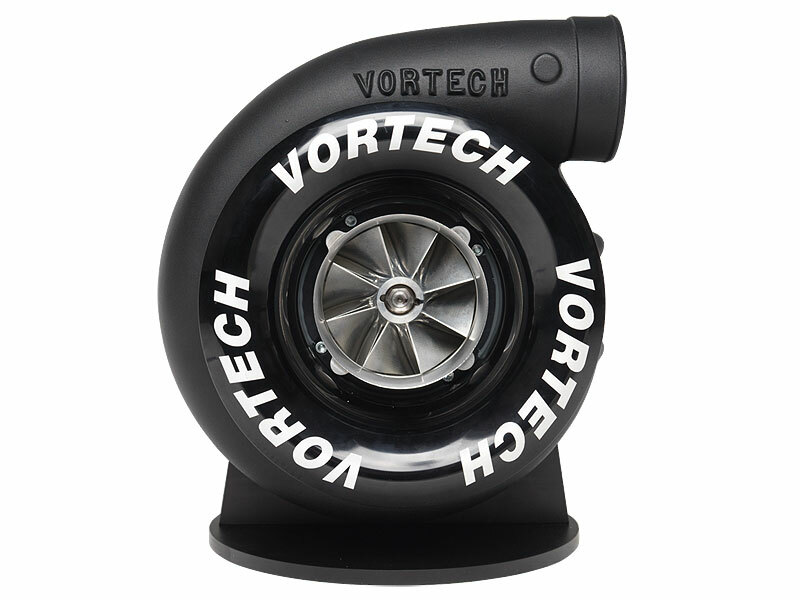 Designed to provide up to 45 PSI in extreme drag racing applications. Recommended to racers who are building for 6-second ET's in Super Street and Outlaw racing classes. 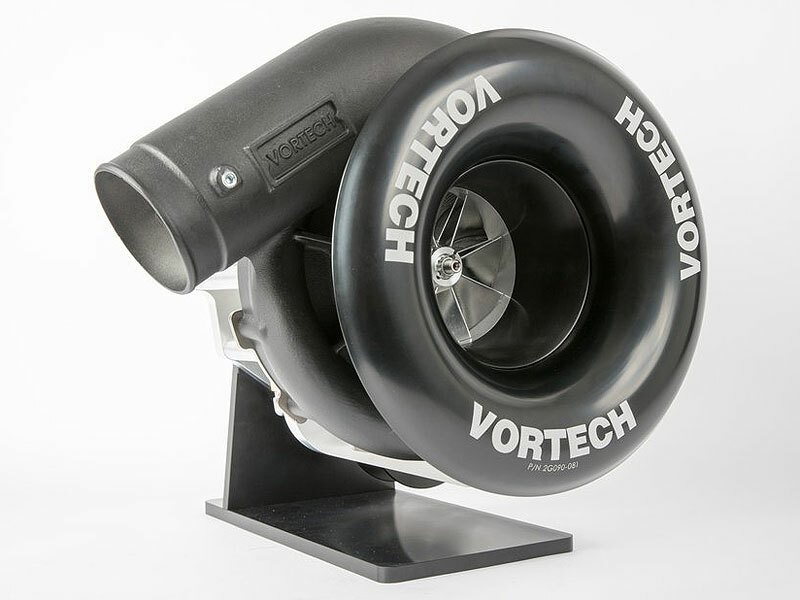 This supercharger has powered Vortech Supercharged racers to mid-6 second quarter mile passes at over 212 mph in PSCA Outlaw 10.5. The V-30 128A supercharger is designed to provide up to 45 PSI in extreme drag racing applications.